If your child cares more about completing their Snapchat streaks than getting their revision done and making the most of their potential you're probably tearing your hair out in despair. 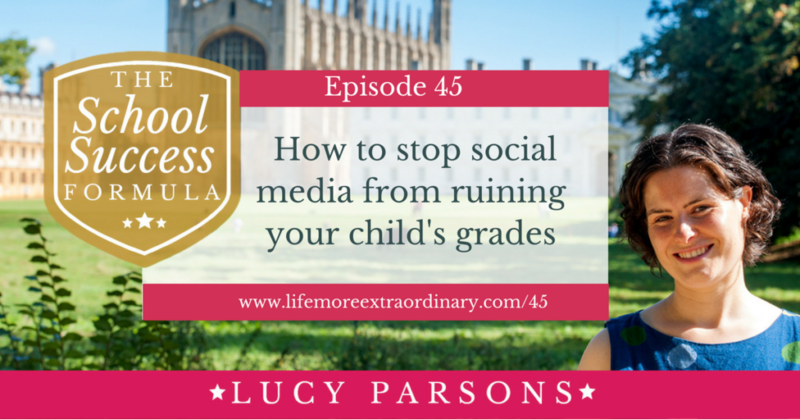 In this post I'm going to give you some handy tips about how to stop social media from ruining your child's grades. 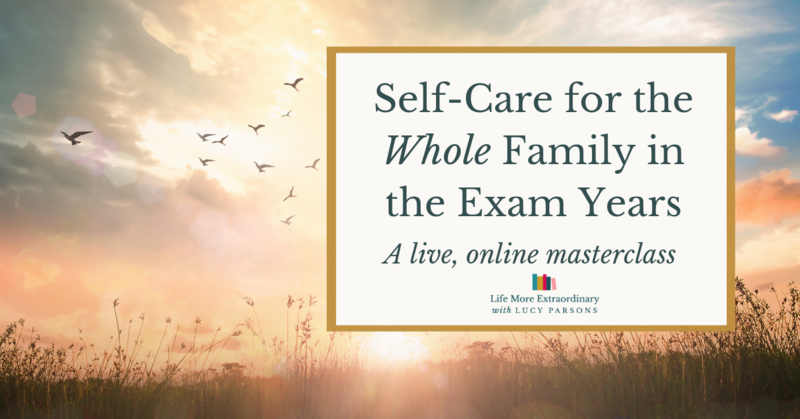 The type who is so focused on the present moment that thinking a few weeks ahead to what it will be like to step into the exam hall feeling unprepared, or what it will be like to receive their exam results and be disappointed, is asking a bit too much. The first group can find managing social media difficult even though they want to do well, and we'll come on to how to help them in a minute. But, first you need to try to get through, once and for all, to a child who genuinely really does care more about Snapchat than science. Take your child out for a walk, or in the car, (without their phone!) to talk to them. This is not a time for nagging or histrionics. This is a time for a true heart-to-heart. It's also important that, as a parent, you separate your own desires and wishes from the conversation. This conversation is about your child, and their life, not your ambitions for them or using them to fulfill your unachieved ambitions. 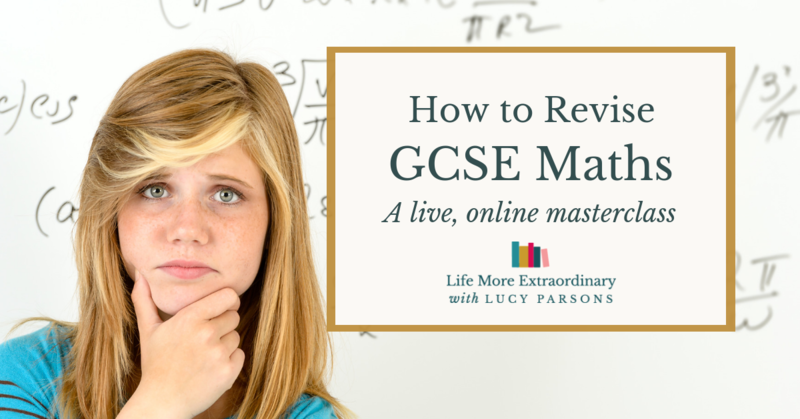 Ask your child how they think they're doing with their revision, how confident they're feeling and what they feel is holding them back. 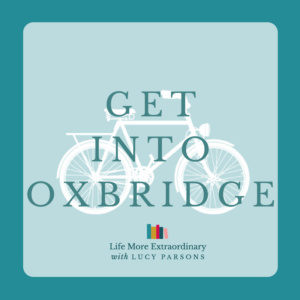 It maybe that they can't put what's holding them back into words – in which case you might find episode 22 of the podcast, 9 Reasons Why Your Child Isn't Revising and What To Do About It, useful to listen to or read ahead of time. This is a time for listening and helping your child to come up with some constructive solutions to the things that are getting in their way. Try not to dive in with your own solutions – ask them to come up with some resolutions to the problems they are facing. Different students will think that different things are reasonable. One of my clients in The Exam Success Formula, my study skills course for students and parents, decided to delete all social media apps from her phone when she really got her head around how big her goals were and how much it was going to take to achieve them. I don't think this approach will be right for every student. Afterall, revising for exams can be lonely, and it's important that your child doesn't feel completely cut off from their friends. There are also some great resources on social media to assist with revision, like these ones on Twitter and the #studygram community on Instagram, if it's being used in the right way. Having rules around where phones are kept is also useful. Making good habits is partly about controlling the environment. So, for example, you could have the rule that phones are only used downstairs in your house (this means you have to comply too!). Or, your child could decide to put their phone in a drawer while they're studying, or even give it to you. One great way to reduce the amount of disruption a phone causes to workflow is to turn off notifications. I've done this on my phone and it makes a huge difference. It means that you don't check notifications every time you pick up the phone. 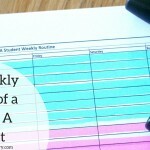 Instead, you check each app more purposefully and during designated times, like revision breaks. 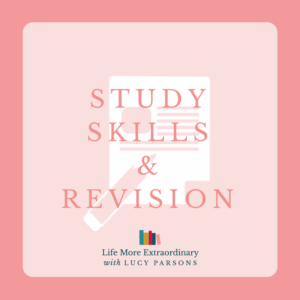 For more ideas around this, check out episode 43 on How to use short-term motivations to encourage your child to revise. Another idea I heard recently was to set the phone's colour settings to gray-scale. Mobile apps are designed to be bright and attractive to keep us locked into using them. If you set the phone to grayscale it's much less psychologically appealing to look at so your child could spend less time looking at it. There is an app called Moment which tracks how much time is spent on a phone every day. You can also set daily limits for phone use on the app and be notified when you go over that limit. It can also be used as a family to monitor each other's phone use (but I'd tread carefully with that, it's important that you at least appear to trust your teen). In order to make this work, you need to come up with a daily time limit, in collaboration with your teen, don't just impose it on them. It might be helpful if you joined them in the same time limit, too, to show solidarity and support. Once you've set all of the above in place, in collaboration with your child, step back and see how it works for an agreed amount of time. I'd give it a minimum of three days – but decide on a time for the review at the beginning. 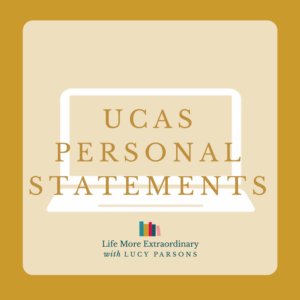 If your child has started to make some more responsible decisions during this time congratulate them in the review, tell them how proud you are for the effort they are putting into not only reducing their phone use, but also their revision, and get them to put into words the positive difference it has made for their revision and exam preparation. If phone use continues to be a problem when all of the above are put into place, then you need to revisit it and maybe crack-down a bit harder. Talk to your teen about why it continues to be a problem, what they're struggling with and how you can help. I recently had a coaching call with a student and I asked him how he was managing the distraction of his phone. He said something very wise, for one so young, and I think it's important that you take this on board. You have to be able to trust yourself. Basically, your child needs to have the willpower and self-control not to use their phone when they're working. All of the things I've suggested above will help to manage the temptation, but it really does come down to self-regulation. If they want to stop the phone from being a distraction, they'll take positive steps to make it happen. If they don't, then it's going to be tough for you to guide them towards making changes. 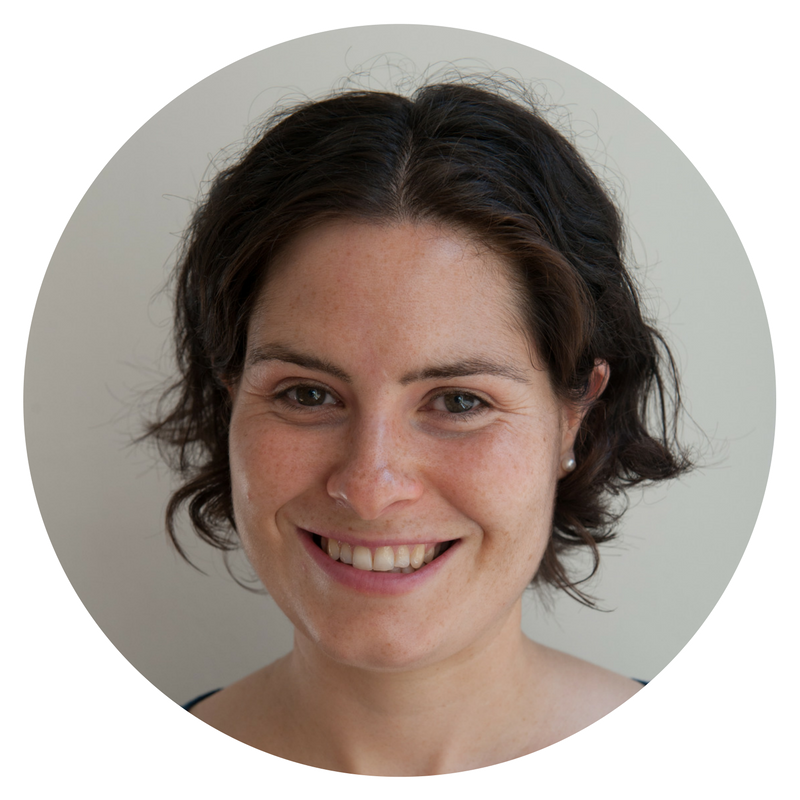 One of the really important things to remember here is that you are a digital role model. If you're always on your phone checking email or talking to your friends on Facebook, then your child is going to wonder why they have to be different. So, even though it might be difficult, try to cut down on your phone use while your child is revising. 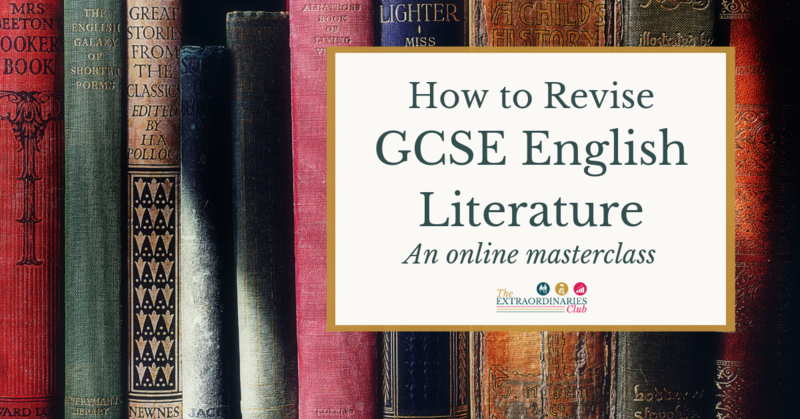 There is one key way that phones can actually be really helpful with revision. That is, using them as timers to time both study sessions and revision breaks. Of course, you don't have to use the timer on a phone to do this. You could also use a kitchen timer (and the student I mentioned above was using a kitchen timer instead of his phone) – and this might actually be a better approach if you don't want your child to get sucked in by the limitless potential for distraction that a phone provides. (A University of Texas study has found that even having the phone in the room but out of sight can impact test scores because of the awareness that it's there.) But, many of my clients have used the timers on their phones to really help them focus in concentrated sprints on their revision and ultimately, to get it done. 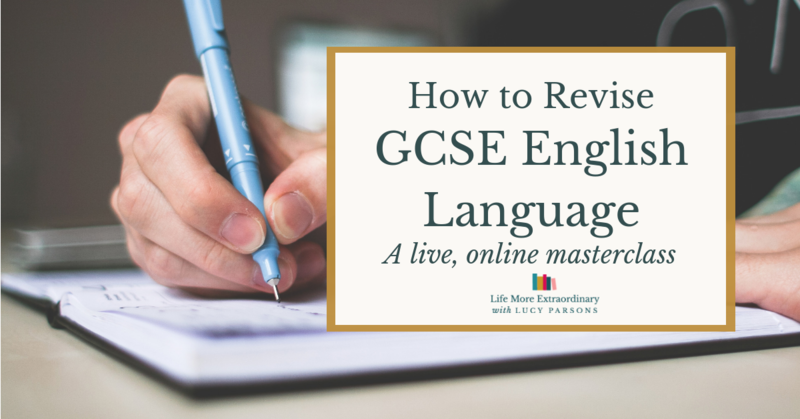 If you're interested in this approach, check out my blog post How long should revision breaks be? 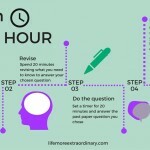 It gives some helpful advice about how to manage both study time and break time during revision season. 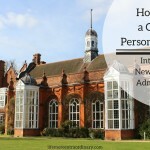 Have I given you some helpful hints and tips today? If so, I'd love to know how you get on. 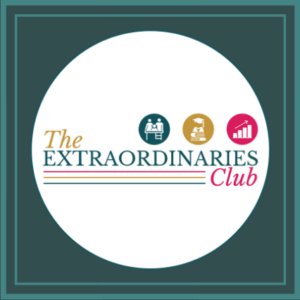 Please leave a comment below or get in touch with me on Twitter (@LucyCParsons) or join my free Facebook group, exclusively for parents, the Supportive Parents, Successful Students Facebook community.